Vista, the Spanish word for vision, was created as part of an editorial project for the The New York Times. Focusing on the launch of “The New York Times en Español,” the central figure is decorated with the iconic shapes of traditional Hispanic pottery, such that it almost seems to emanate from the surrounding pueblo like a blooming flower. 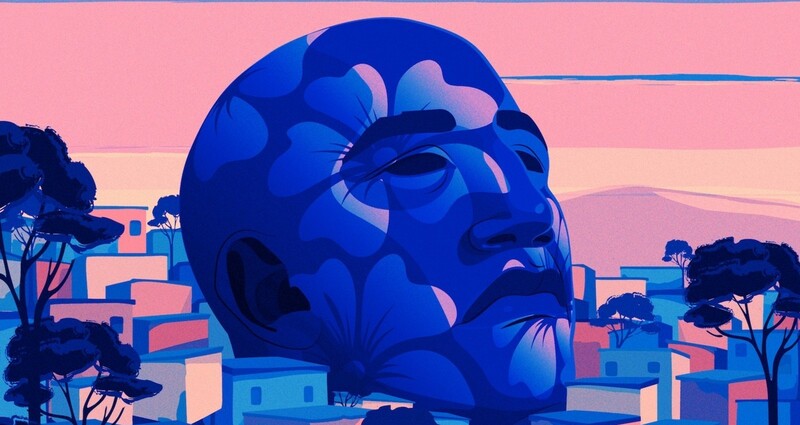 Inspired by Latin painter Gonzalo Endara Crow surreal landscape, Vista cultivates a Latin audience for the NYT brand.